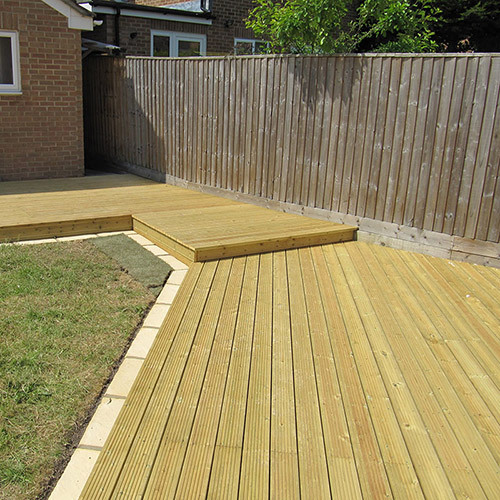 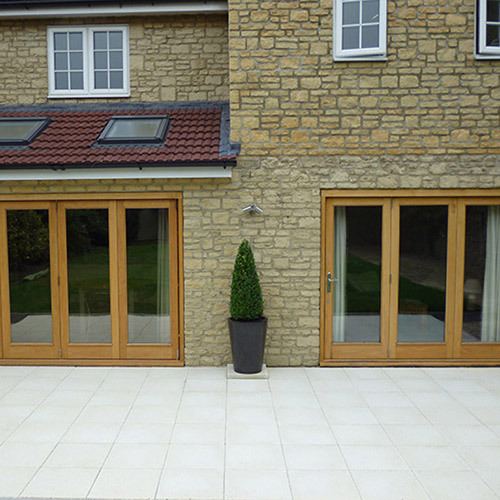 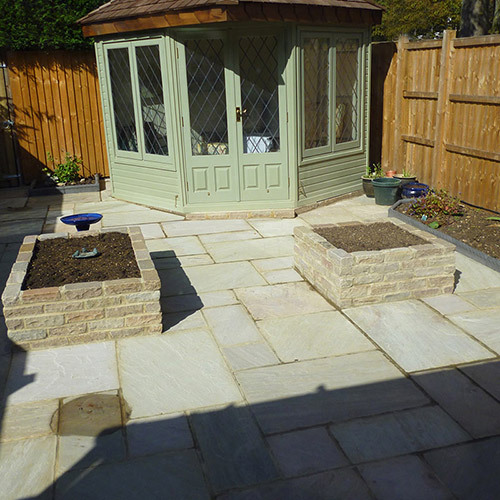 At AWBS landscaping we pride ourselves on our outstanding record of customer satisfaction, gained through 25 years of providing high-quality landscaping services in the Oxfordshire area. 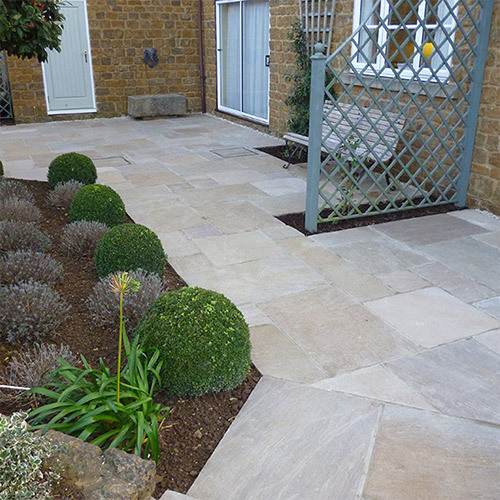 Based at the Oxford Branch of AWBS, our team of highly skilled landscape contractors has over 60 years of combined experience in all aspects of garden landscaping, driveways, patios and fencing. 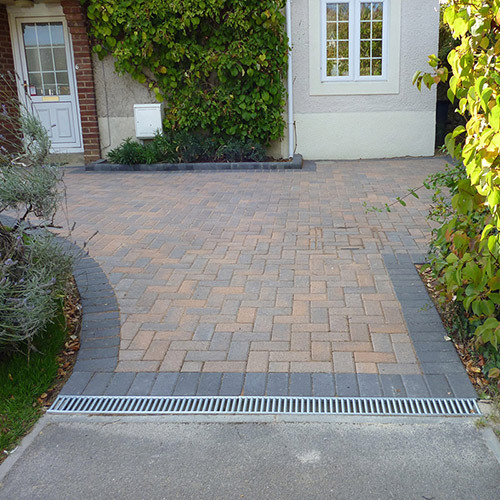 At AWBS Landscaping we can help with any sized landscaping or driveway project. 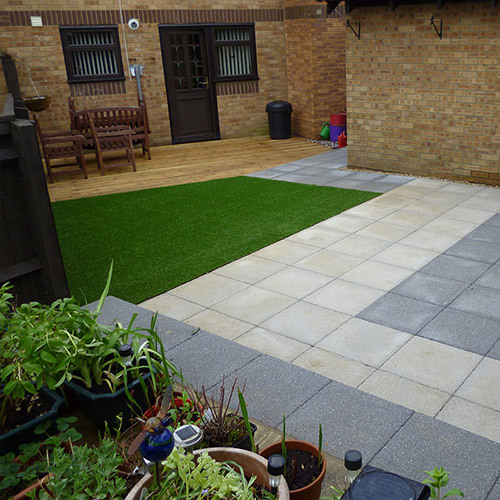 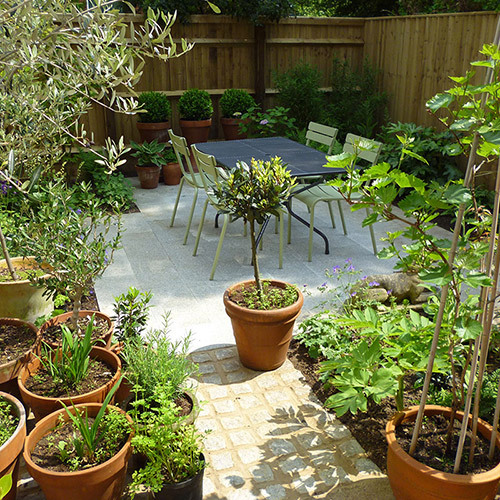 Whether you’re looking to simply freshen up an outside area or completely overhaul your garden – you can be assured we’ll provide an unrivalled professional service, tailored to your individual requirements. 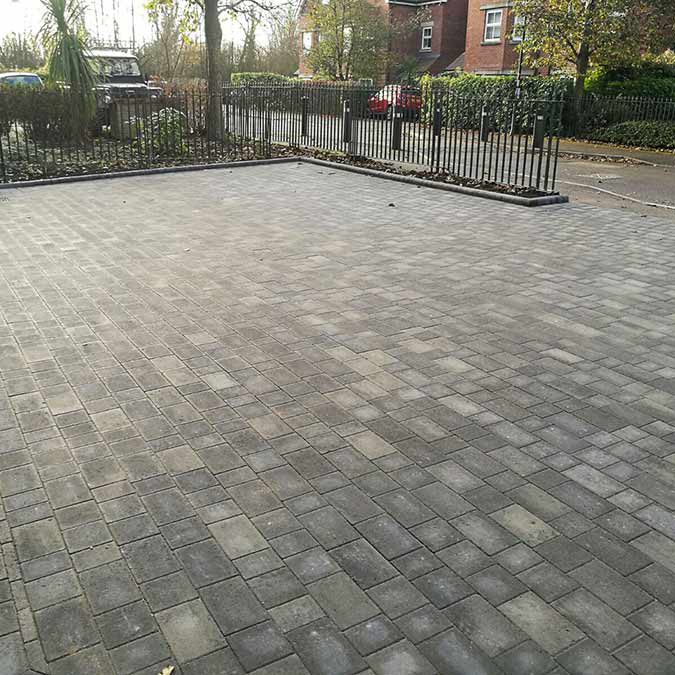 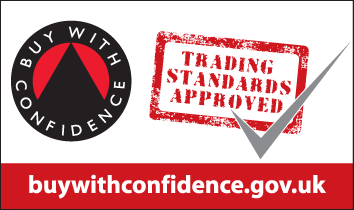 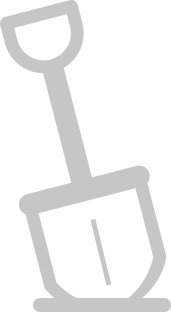 We only use the highest quality materials and products and, as part of AWBS Ltd, we can offer you an extensive range of stocked products at exceptionally competitive prices. 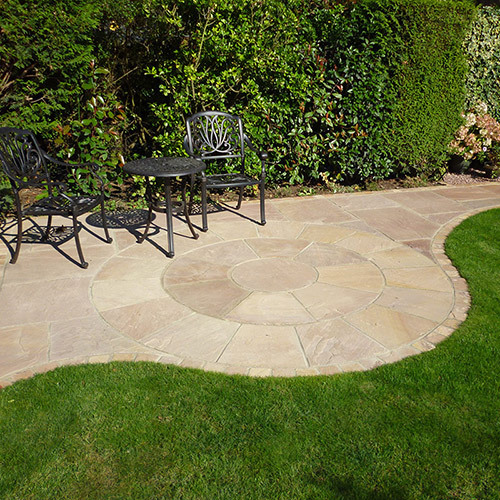 We have fabulous displays of paving and landscaping items at our three AWBS branches, in Oxford, Swindon and Yarnton, which are all open seven days a week.